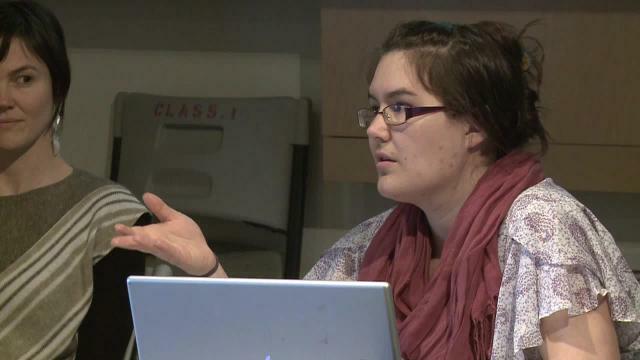 Tiffany Adams is a Registered Nurse in Fond-du-Lac, Saskatchewan. 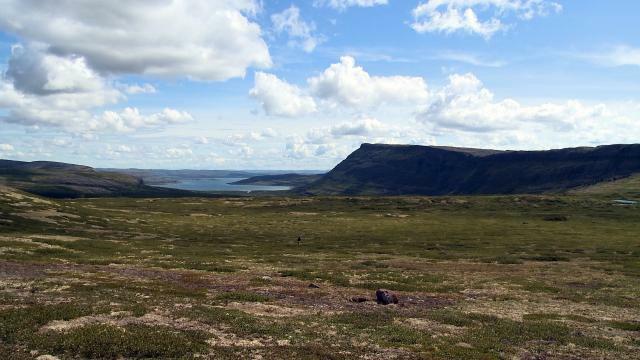 In this video, she discusses how having the capacity to provide birth services in rural and remote communities could be safer for both the families and the caregivers involved. In this video, NACM members Evelyn Harney, Nathalie Pambrun and Joyce Leaf share their journey in becoming midwives. 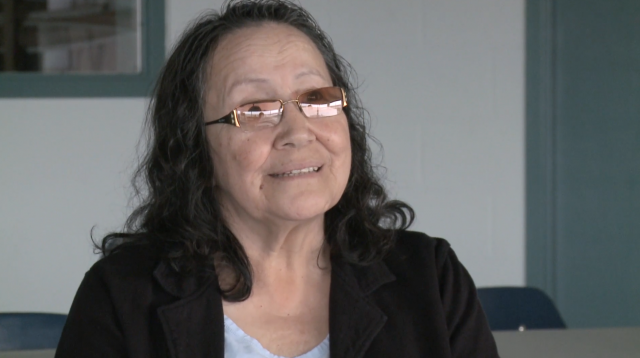 In this video, Akwesasne community member Louise McDonald talks about rematriation and the importance of restoring the power and value of women in society again. 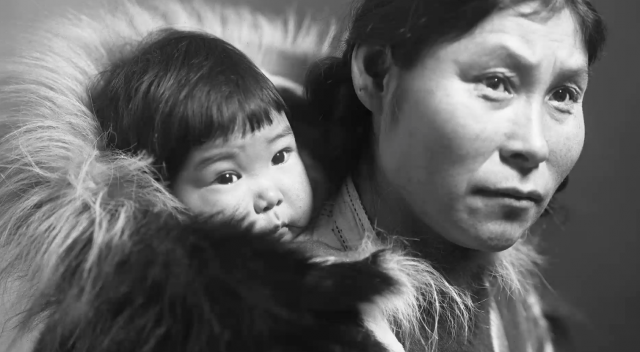 In this video, Aboriginal midwife and Elder Darlene Birch discusses the process of bringing birth back to the community of Norway House in northern Manitoba. 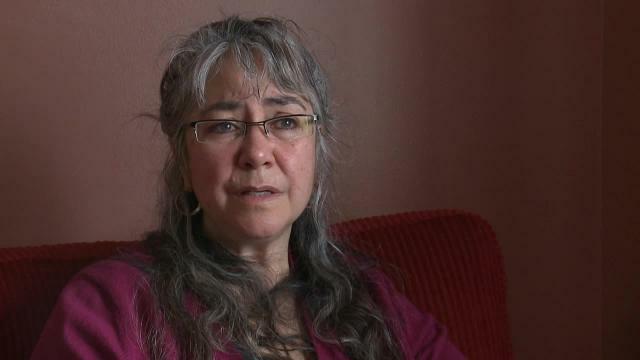 Aboriginal midwife and Elder Darlene Birch on reclaiming the sacredness of women's bodies. In this video, Aboriginal midwife Joyce Leaf talks about how central breastfeeding always has been in her community. 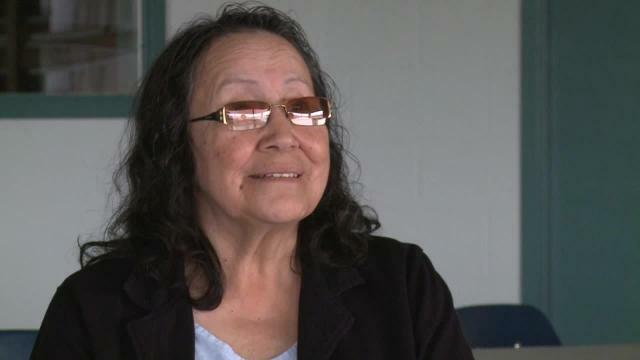 In this video, Grand Treaty 3 Elder Katherine Fobister discusses the birth history in her community. NACM leader and Aboriginal midwife Nathalie Pambrun discusses the Aboriginal exemption clause in the Ontario Midwifery Act. 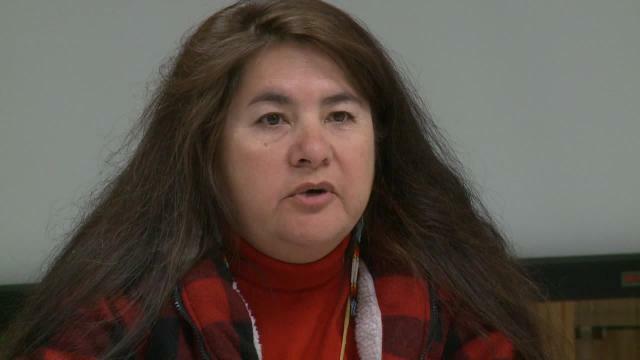 NACM leader and Aboriginal midwife Cheryllee Bourgeois describes the opportunities for development of Aboriginal midwifery in British Columbia under the First Nations Health Authority. 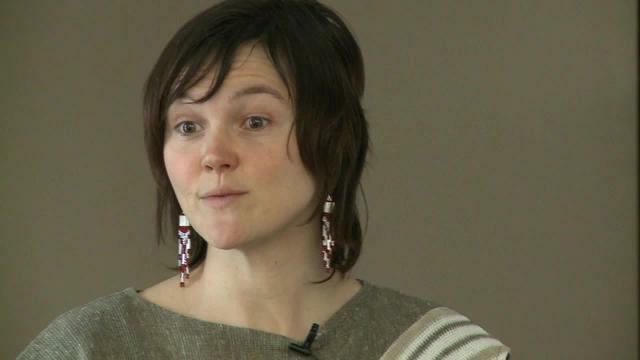 In 2012, the National Council of Aboriginal Midwives was invited into five Aboriginal communites that expressed interest in bringing birth services closer to home. 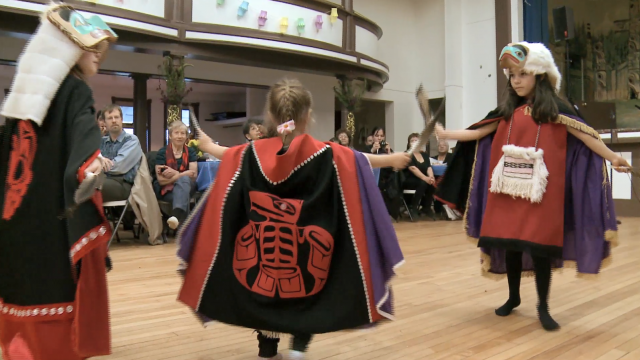 In 2012, the National Aborignal Council of Midwives travelled to five communities across Canada. Each community developed their own vision for materntity care services and the return of birth to their land. 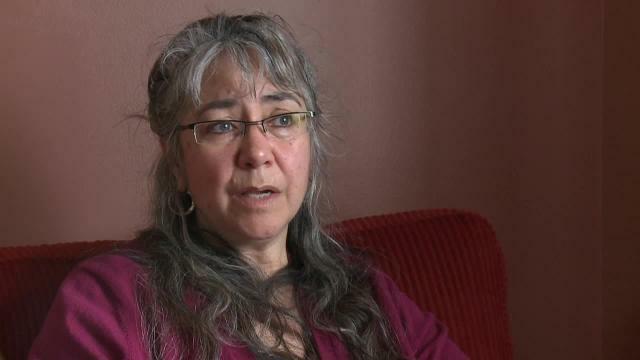 In 2012, the National Aborignal Council of Midwives was invited into five communities across Canada to speak about birth, past and present, the return of birth and what that would mean to Aboringal cultures, health, and nationhood.